Cosmedics provide a full range of non-surgical anti-aging cosmetic treatments for facial rejuvenation. These include anti-wrinkle injections, dermal fillers, lip enhancement, skin peels and contour thread lifts an alternative to face lifts. We have the most advanced technology available to deliver medically proven state of the art treatments for a whole range of skin types and conditions. 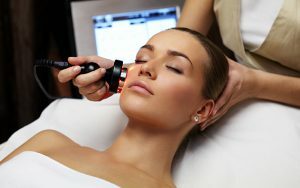 All laser treatments are either supervised or performed by a Doctor. 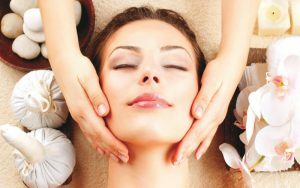 Call us now on 01 8211807 or view our range of treatments. Knowing exactly which treatment you need to correct a specific problem is always difficult for you. We at Cosmedics are very aware of your individual needs. We tailor all our treatments for each individual, according to their needs and budget.